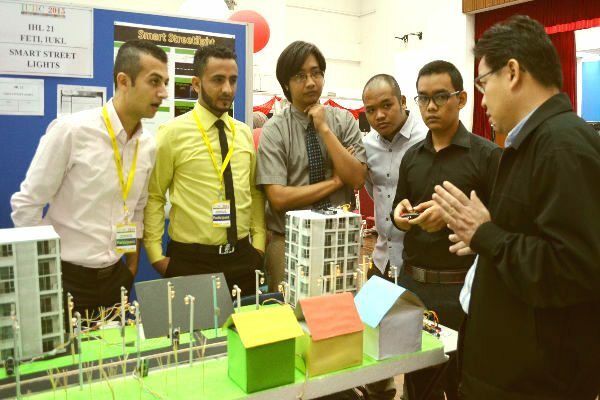 Annual university-wide innovation competition showcases inventions from 63 institutions in Malaysia. 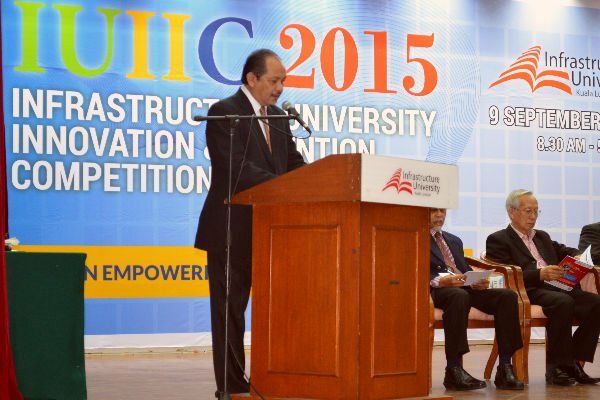 The recent 4th Infrastructure University Innovation and Invention Competition (IUIIC 2015) last 9 September 2015 saw 63 institutions of higher learning and schools participating, with 43 entries for the “University” category and 20 for the “Young Inventor” category. 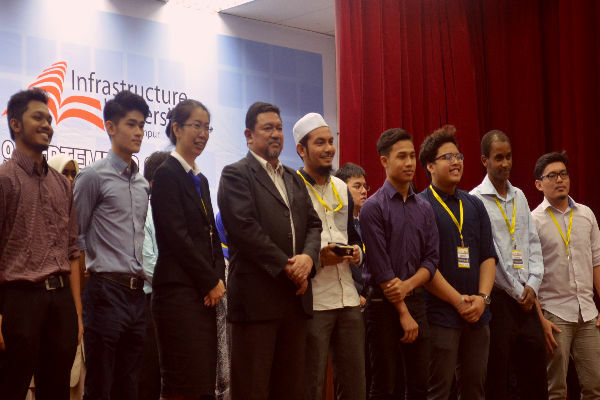 Organised by Infrastructure University Kuala Lumpur (IUKL), this one-day event was made possible through its Research Management Centre (RMC) and officiated by YBhg. Dato’ Sri Ir. 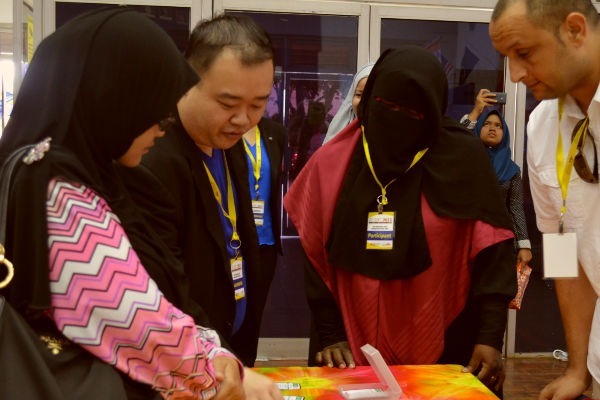 Chong Ket Pen, the Executive Vice Chairman and Managing Director of Protasco Berhad. 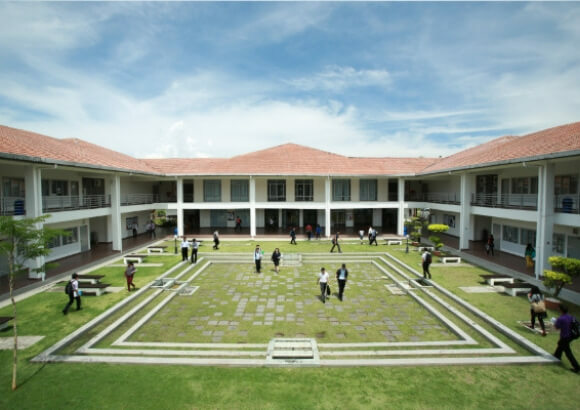 IUIIC 2015 was initiated by RMC in 2011 to stimulate, inculcate and harness innovation and invention among academic communities in Malaysia. 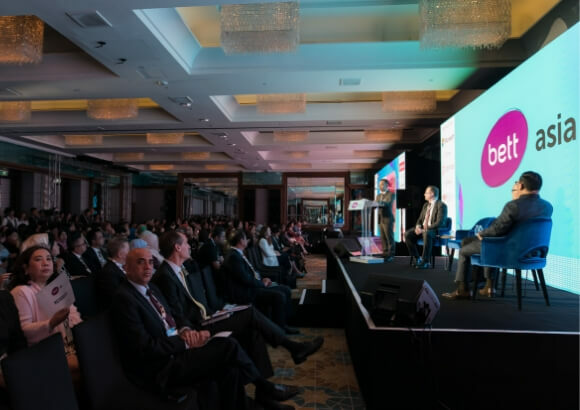 Aimed to encourage and inspire inventors from both secondary and tertiary levels, this event allows students to gain experience of real-world competition in the pursuit of their entrepreneurial dreams. The slogan ‘Eco-Innovation: Empowering Global Sustainability’ intends to identify 'green' innovations that can be selected to compete at the national and international levels and urges environmental and economic sustainability as a huge investment stimulus and an environment lifesaver. 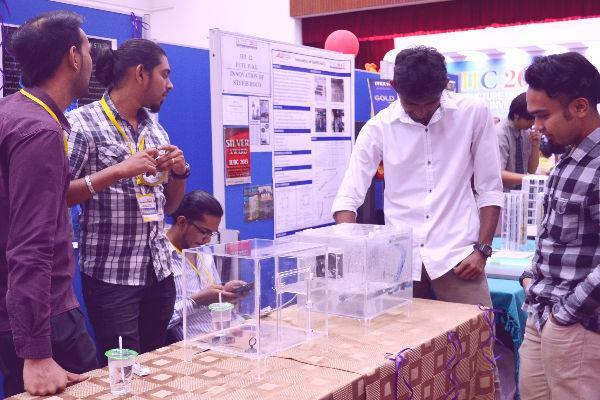 For the university category, a product from the Faculty of Engineering and Technology Infrastructure (FETI) won a gold medal for their “Transport of Sediment: Local Scale vs Reach Scale Approach” invention. The ‘Best Booth Award’ was won by Booth IHL 8, the Faculty of Architecture and Built Environment. Besides these, IUKL bagged one silver and 14 bronze medals.